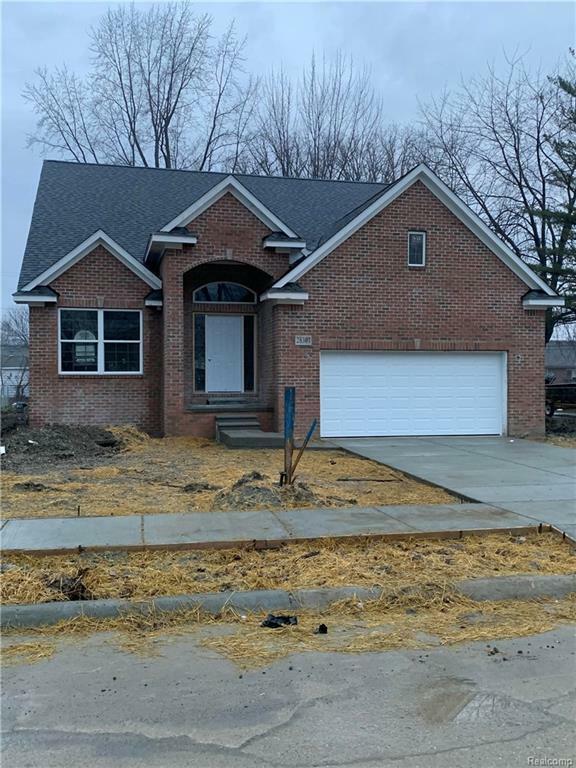 New construction in fabulous St Clair Shores! This spectacular property features an entry level master suite and the ability to work hand and hand with the builder to customize the finishing touches and create your dream home! end of February is the estimated completion date. Less than a mile from Lakeview high school and a short distance to lake St Clair.